Diabetes and wound healing have a complicated relationship, namely because many symptoms of the condition impact the body’s ability to recover at an average pace. As a result, patients with diabetes are also more susceptible to infection and other complications during the wound healing process. Even minor cuts, scrapes and blisters require cautious and mindful care. Patients with diabetes are prone to delayed wound healing. 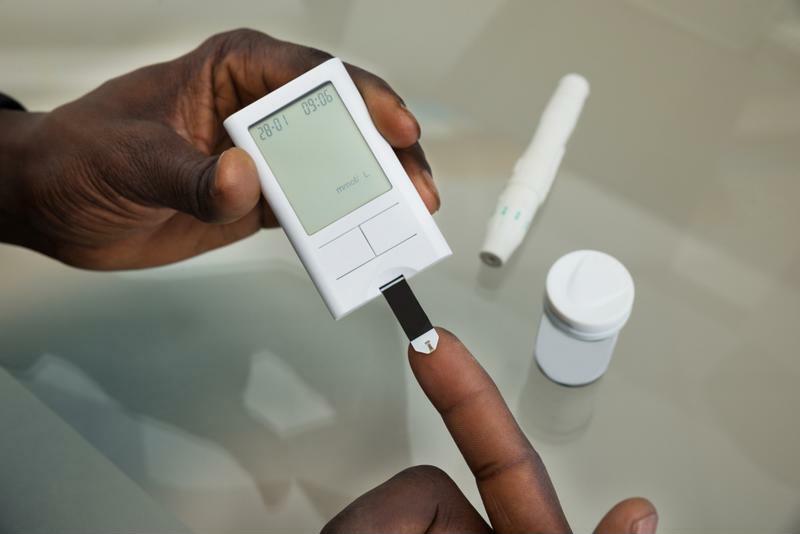 Patients with diabetes have high blood sugar levels, which can inhibit nutrients and oxygen from reaching cells, prevent proper immune system function and increase cell inflammation, according to Healthline. These effects have a direct negative impact on the body’s ability to heal. Many diabetic patients suffer from neuropathy because high blood sugar levels can damage nerves and vessels, resulting in numbing in affected areas. According to Wound Source, neuropathy is a common cause of injury and complications in diabetic wound healing. For instance, lack of feeling in the feet is often the reason for unnoticed diabetic foot ulcers. Healthy amounts of blood must reach the wound site to promote healing. However, diabetes increases the risk of peripheral vascular disease, which narrows blood vessels and prevents rapid circulation to the affected area. As such, the wounded tissue cannot heal as quickly. While inflammation is a normal part of the wound healing process, Wound Source noted that this stage often lasts too long in diabetic wound healing. This increases the wound’s chance of becoming chronic, meaning it does not heal as expected. Geisinger Caring noted that diabetes causes the body to produce enzymes and hormones that weaken the immune system, thus making diabetic wounds vulnerable to delayed healing. Plus, when healing cells do reach the wound, they often have a reduced ability to fulfill their intended function. The immune system deficiency caused by diabetes can also prevent the body from fighting off the bacteria that cause infection. Healthline noted that higher-than-normal blood sugar levels can also increase the risk of infection because bacteria thrive on the excess sugar. Patients with diabetes should be mindful of practicing proper wound care for the speediest and smoothest recovery possible. Talk to your doctor about smartPAC by Advanced Tissue to get your diabetic wound care supplies delivered straight to your front door. With video tutorials and single-dose packaging, smartPAC makes it easy to practice proper wound care at home.